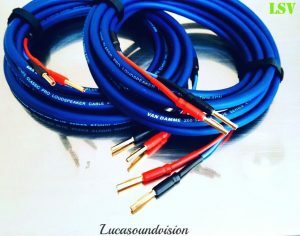 2 x 5.0m (Pair) QED XT25 Audio Speaker Cables Terminated- 8x Standard (4mm) QED AIRLOC Plastic Banana Plugs of Both ends,or QED Airloc Plastic ABS 6-8mm Standard SPADE connectors on Request. The XT25 cable listed is a Pair length of Speakers. Factory Terminated with 8x-QED AIRLOC Plastic Standard banana plugs (or spade Connectors on request). The XT25 Bi-Wire Link (Speaker Jumpers Cables) also available. 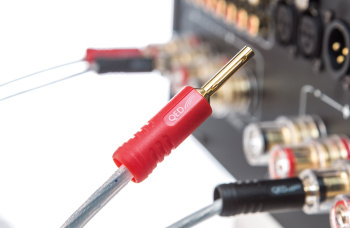 XT25 is QED’s latest addition to their award winning range of cables and perfect as a ‘first upgrade’ for systems of all types: stereo, home cinema, as well as custom install. Its 2.5mm² cross-sectional area makes it ideal for longer runs. 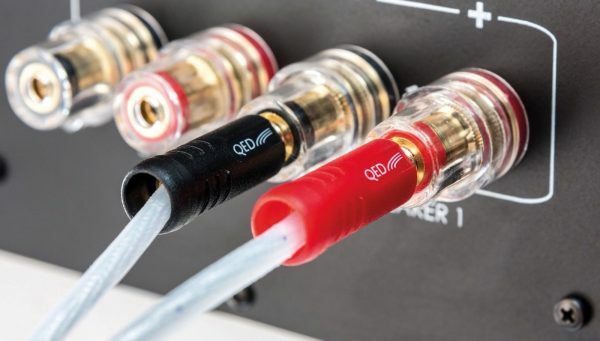 QED XT25 speaker cable was designed from the top down and its musical performance derived from QED’s flagship Supremus cable in a more affordable package. 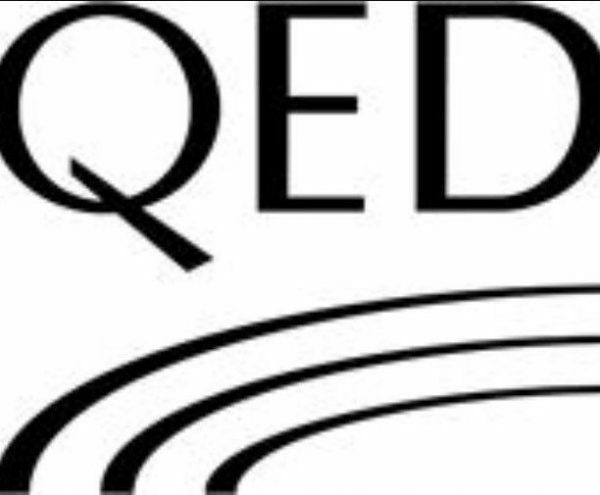 QED has won more What Hi-fi? awards than any other single brand and with its XT25, this heritage is delivered at a sensible price. 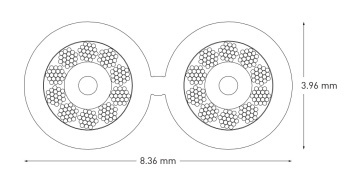 The cable uses a variation of QED’s X-Tube™ Technology by creating a hollow tubular conductor geometry out of individual conductor bunches. 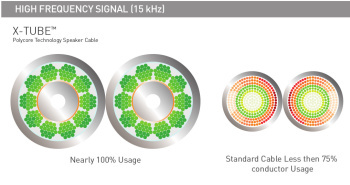 This allows both high and low frequencies to pass with equal ease when compared to traditional solid or stranded conductors. The cable’s insulating material has also been carefully chosen; LDPE jacket with 100% coverage of Aluminium Mylar tape wrap. 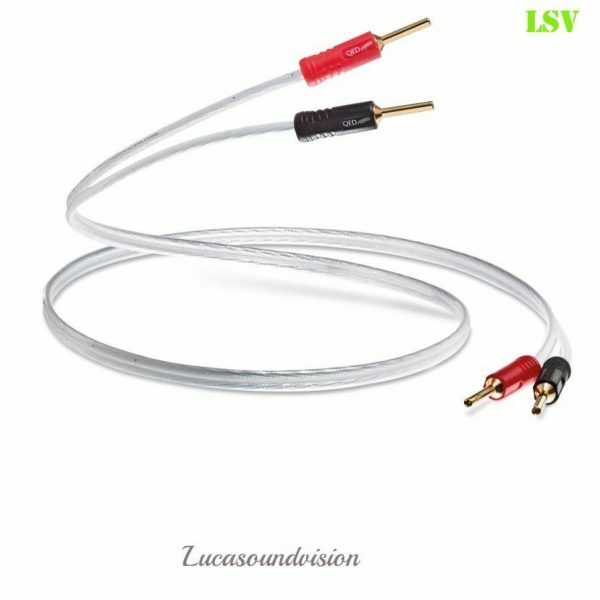 The low-loss dielectric (insulating material between positive and negative conductors) ensures high fidelity of sound as the signal moves back and forth several times a second. QED XT25 has a large current carrying capacity as it’s made up of 99.999% oxygen-free copper. As a result, its electrical resistance is low and quality of sound heard remains true to the original. As such, XT25 is an ideal upgrade cable for all speaker types whether they are floor-standing or book-shelf stereo or home theatre. The cable was also designed to be small enough for use in all applications. 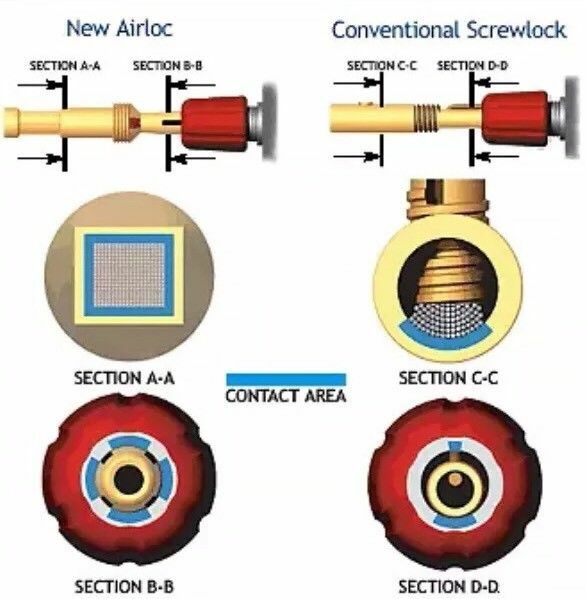 If you would like a different combination of Qed spade connectors and banana plugs, or different cable lengths, please ask. Please have a look at our other items, Any questions please contact with me.Thanks for looking.